What Are the Different Types of Fever Blister Remedies? The pain and itching associated with fever blisters can be treated with aloe vera. Putting tea bags on a fever blister can reduce it. Fever blisters, commonly known as cold sores, are caused by the herpes simplex virus. Although there are no actual cures for these, there are a few fever blister remedies that can reduce the amount of time that a person will suffer from this type of mouth sore. Over-the-counter medications are the most popular. Patients who suffer from frequent outbreaks, however, may need a prescription fever blister medication. Over-the-counter (OTC) fever blister remedies can usually be purchased at large retail stores and pharmacies. These often come in tubes or pots similar to lip balm. Along with relieving some pain and itching associated with fever blisters, these medications also help stop them from worsening. Topical anesthetics are a main ingredient in many types of OTC fever blister remedies. The main purpose of these is to help control the symptoms of a fever blister. When using these products, many consumers report less burning and itching. Docosanol is often the active ingredient in many OTC fever blister medications. This compound has been found to prevent a fever blister from worsening by stopping the virus from replicating. This, in turn, often reduces the time that a person suffers from a fever blister. A few other compounds have been noted to speed the healing of a fever blister. Zinc compounds, such as zinc oxide, for example, are also found in many fever blister medicines. Benzylkonium chloride is a disinfectant that is also found in popular fever blister remedies. Individuals who suffer from frequent fever blister outbreaks may need to see a medical professional for a prescription. Penciclovir and acyclovir are two common ingredients found in prescription fever blister medicines. Like docosanol, these antiviral medications also help limit the duration and severity of a fever blister. For individuals who prefer a more natural approach, there are also a number of home fever blister remedies. 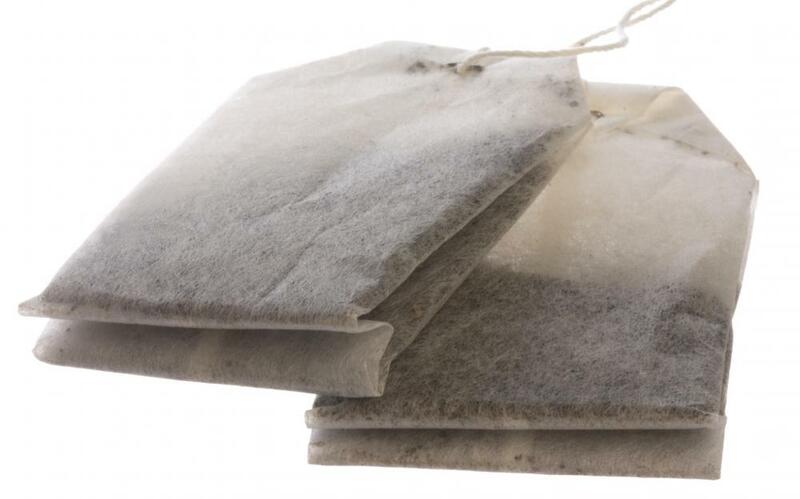 One of the most popular methods involves the use of a simple tea bag. After steeping it in hot water, the cooled tea bag can then be applied to the affected area. This works because the tannin in the tea is a natural antiviral, which helps to inhibit the herpes simplex virus. After getting a fever blister, the virus that caused it will stay in the body. Many medical experts agree, therefore, that the best way to deal with fever blisters is to prevent them. Since certain things can bring on a fever blister outbreak, these things should be avoided whenever possible. Sunlight, for example, can sometimes trigger a fever blister. Using a lip balm with sun protection can help prevent this. Certain foods, especially acidic food, can also trigger a fever blister. How Do I Choose the Best Cheap Acyclovir? What Are the Different Types of Remedies for Blisters? How do I Treat Sunburn Blisters? What are the Best Natural Remedies for Cold Sores? How do I get Rid of Fever Blisters? What are the Different Treatments for Mouth Sores? There are stages in a fever blister. First it's just a red bump. Then it starts filling with liquid, turns into a blister. Eventually it pops and scabs over. There aren't too many things that change this process. I have used salt once and it seemed to skip the ulceration stage and form into a scab right away. But salt stings so I don't think many people would want to do that. The most important thing is not to touch the blister in the ulcer stage and touch other areas on skin because it will cause the virus to spread. I never touch my blister and if I do, I wash my hands immediately. @SarahGen-- I've not tried those ointments. I have seen them at stores though. I think they have antiviral medication that fight the virus causing the blister. I have tried another remedy called lysine though. It's a supplement that's sold at pharmacies and if you take it just as the blister is about to form, you can prevent fever blisters. I used lysine this way and it worked. As a lip ointment, I just use a lip balm that has camphor when I have a fever blister. Camphor is a pain reliever. There might be other ointments and remedies out there. You should ask the pharmacist for recommendations. They know what works and what doesn't. There are some very expensive medicated ointments for fever blisters at pharmacies? Do these actually work? Whenever I get a fever blister, it refuses to go away for at least two weeks and then I have an ugly scab that has to heal. I just hate it and what it to go away as soon as possible. I'm wondering if these medicated ointments work. If they do, I'll try them. Otherwise, I don't want to waste my money because they're not very cheap.